Training Games by BRAVO! - A powerful new software suite that will enhance any instructional experience. Designed to engage all learners, BRAVO! features four customizable game templates that offer a dynamic way to present your content. Creating an engaging and effective presentation is a snap with BRAVO! Simply add your content and play. 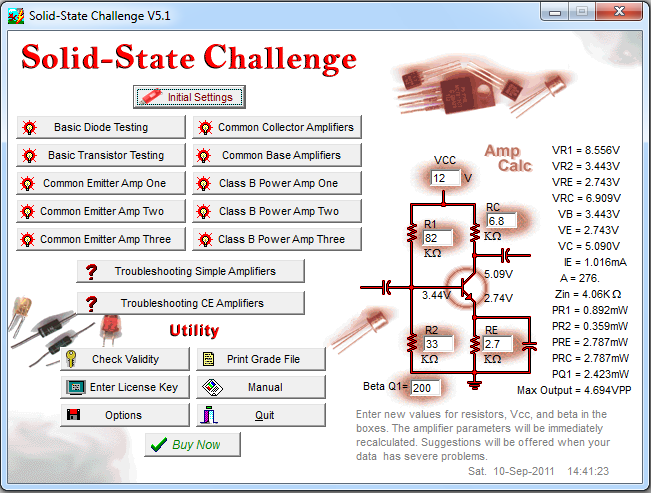 Solid State Challenge consists of twelve activities to help you teach and learn basic solid-state circuit concepts and troubleshooting. Each use of an activity has new component values and parameters assigned. 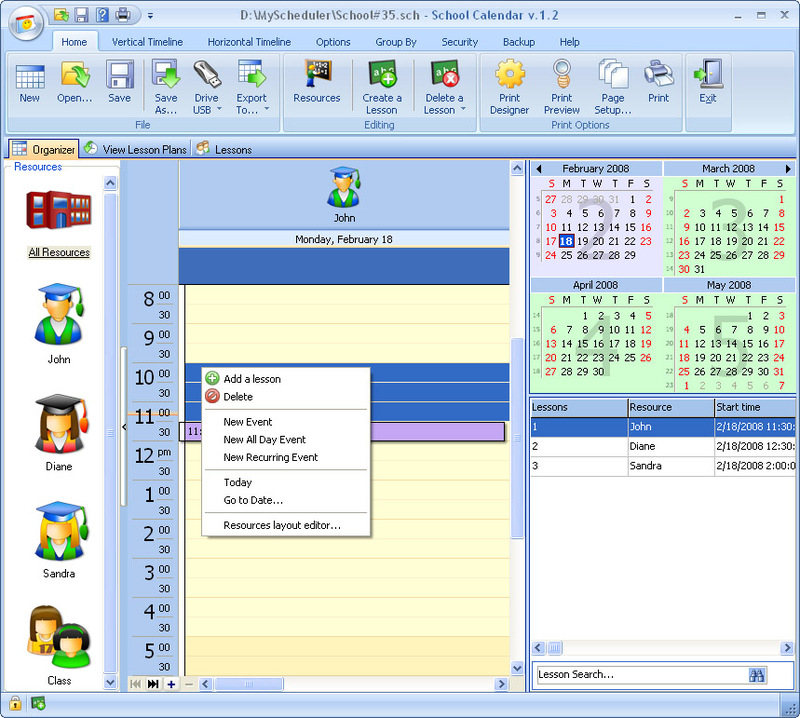 Activities have context sensitive help to provide formulas and procedures when required. Realistic visual troubleshooting activities are included in this program. SimulationExams.com OCA DBA prep tests have the following features: -250+ relevant questions -Drag-n-drop questions -Multiple choice single answer, -Multiple choice multiple answer, -True/False type -Flash cards -Category wise scoring -Save, and manage results -Classroom testing -Bookmarking of questions Practice questions are highly relevant, and provide simulated exam environment. Note: Please read disclaimer before downloading/using certexams.com software.